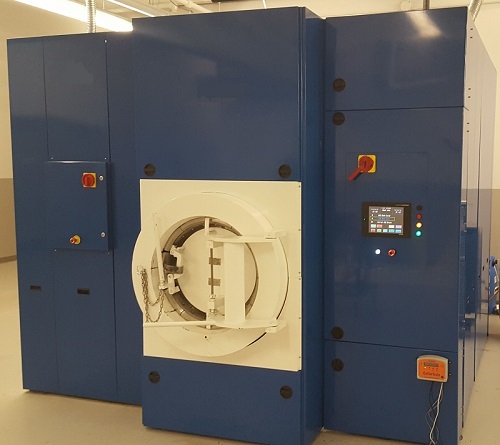 Cool Clean Technologies provides high quality, fully automated CO2 extraction equipment for various oil extraction applications, including hemp and other botanical materials. We provide a full range of botanical oil extraction equipment from small scale to industrial scale. Cool Clean’s systems are efficient and cost effective compared to other supercritical CO2 extraction equipment available on the market.